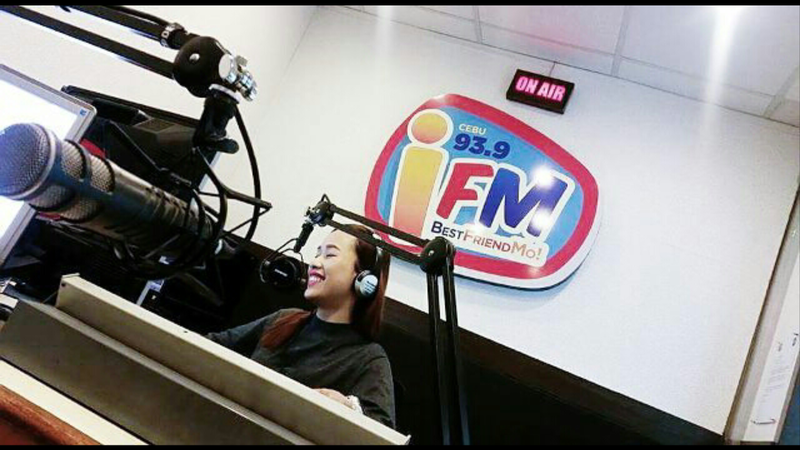 Inside the radio station studio of DYXL FM iFM 93.9 Cebu of Radio Mindanao Network. 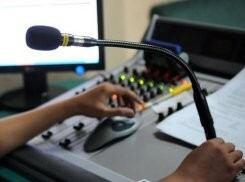 With their state of the art equipment, console mixer, microphone, and radio automation software. Behind the microphone is DJ Rikki. 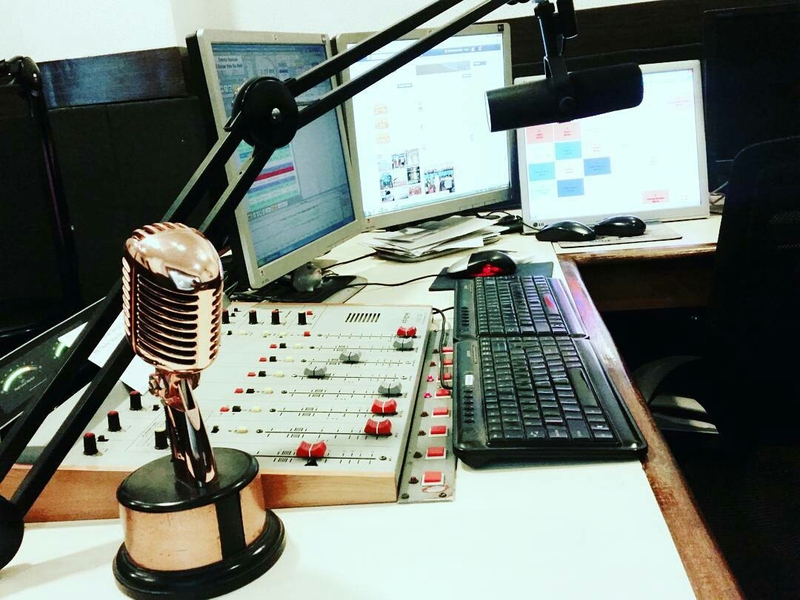 RMN in the Crossroads City of the South remains to be the leading AM station in the market, lording DXCA, the station owned by political clan of the Cerilles in Zamboanga del Sur. In 1978, RMN’s significant extension project was propelled which incorporate the overhauling of the specialized offices of its current stations and the foundation of extra AM and FM stations. 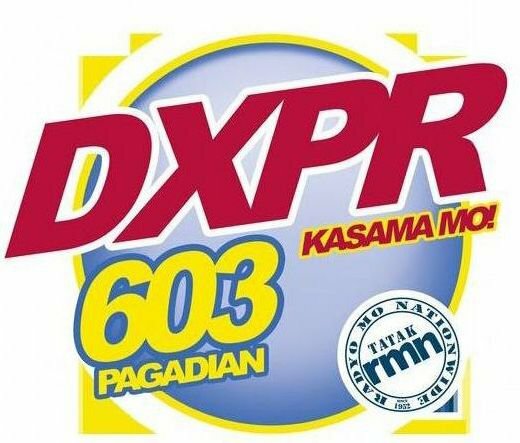 Among the stations that were added to the program of RMN stations were: DXVM-FM in Cagayan de Oro, DXXL-FM in Davao, DYXL-FM in Cebu, DWKC-FM in Metro Manila and DXKR-AM in Marbel, South Cotabato. 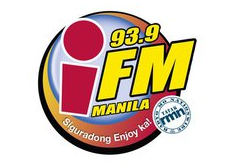 DWHB-FM in Baguio opened in 1980. DXDR-AM in Dipolog and DXPR in Pagadian was included 1981. 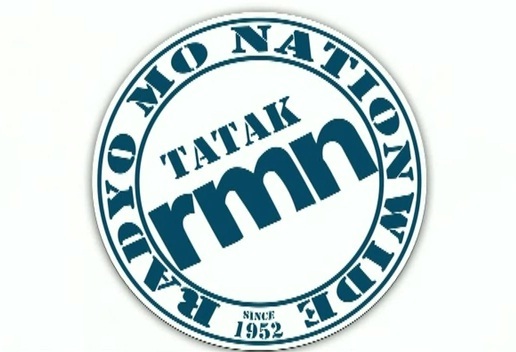 RMN, Radio Mindanao Network, known for its top notch radio imaging and production has edged out other radio news network in the country in terms of branding. 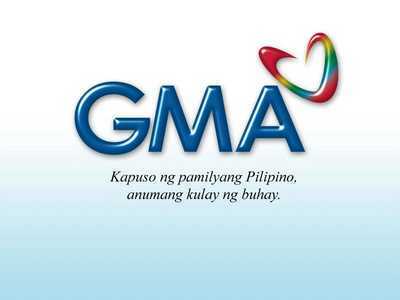 The network recently launched its latest nationwide brand campaign “Itatak Mo”, a derivative of the popular “Taktak Mo” novelty song by Joey De Leon popularized in the noontime show Eat Bulaga. MANILA — Gunmen shot dead the host of a political radio show in the Philippines, police said on Tuesday, the latest journalist to be killed in one of the world’s most dangerous countries for reporters. Broadcaster Niel Jimena, 42, was riding his motorcycle in the central island of Negros on Monday when two men on another motorcycle shot him five times, said local police chief Leonardo Cobing. “He noticed he was being followed, he tried to make a U-turn (to escape) but the two men continued to follow him until… one of them opened fire,” said Cobing. The killing may be linked to Jimena’s twice-weekly show “Judge” on DYRI-RMN in Iloilo city on Negros where he regularly criticised the city mayor and other local officials, according to Cobing.